We are all familiar with the Research and Analysis Wing (RAW) , a little too much- Thanks to a certain Mr. Salman Khan, which is the primary foreign intelligence unit of India. Time and again we hear stories about the exceptional spies that were trained by RAW. Ajit Doval is probably the most known spy as he is currently the National Security Advisor to the Government of India. Yet there is rarely any mention about any women who worked as a spy. The youngest woman spy in History of India was Saraswathy Rajamani. Despite hailing from one of the richest families in Burma (today Myanmar), at the tender age of 16, she joined the Indian National Army started by Subhash Chandra Bose. She was so much in awe with Netaji that she donated all of her wealth to INA. It was actually Netaji who named her Saraswathy. Along with five other girls, Saraswathy dressed up as a boy and worked at British Officers’ houses as errand boys. They passed on very critical information to the INA. All of them were instructed to shoot themselves immediately if they were caught. One of them was caught and captured before she could shoot herself. Saraswathy disguised as a dancer, drugged all the Britishers and rescued her friend. While running for their lives she was shot in her leg. Today a limp remains to remind her of that episode. After the dissolution of INA in 1945, her family moved to India. Until a decade ago this amazing woman was living in a small, run-down apartment in Chennai. Jayalalitha, CM of Tamil Nadu, gave her a flat and 5 lakhs for survival. Today in her late 80’s she is still struggling to make ends meet. In the 1800’s, this woman did something that most of us would not be able to done today. She was originally a Pathan girl who converted to Sikhism and went as a spy in Pathan regions of north-west India. She did not only gather important information but also killed the Chief of Pathans who was planning to attack the Sikh area of Jamrud. By doing this she had saved the Sikh Empire from dismembering. She will always be remembered in Sikh history for her selfless service and excellent espionage. 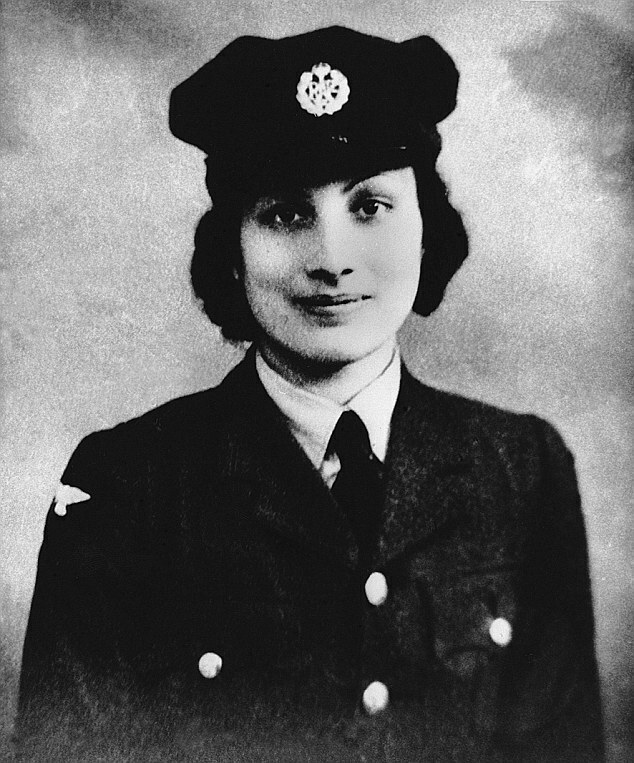 Noor Inayat Khan was a descendent of Tipu Sultan. She was born to a Indian father and American mother in 1914. She is dubbed as the ‘Spy Princess’ by her biographer. Noor was undeniably the bravest secret agent recruited by British. She initially worked as a radio operator in Paris and later went undercover. Records from the national archives show that she was the first female wireless operator sent to Nazi-occupied France during World War II. After evading capture for three months, the spy was imprisoned, tortured and eventually shot by the German Gestapo at Dachau concentration camp in 1944. Her statue was built in London in 2012. These are the kind of stories that need to be taught to the young generation. The ever growing talks of feminism and women empowerment will definitely benefit from such idols.